One size fits all. Front & rear. Any tractor. Whether you want to save time and speed up the efficiency (unload the bottlenecking part) of you organisation, maximise your lifting potential or just want to start lifting. The Swedeloader is the right choice for you! Lifts and loads should be swift and made with ease. 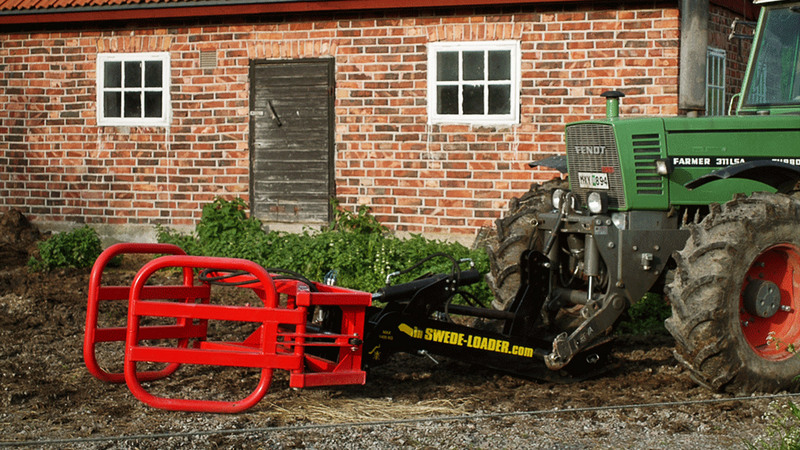 With Swedeloader amongst your machinery you are always ready to get the job done! 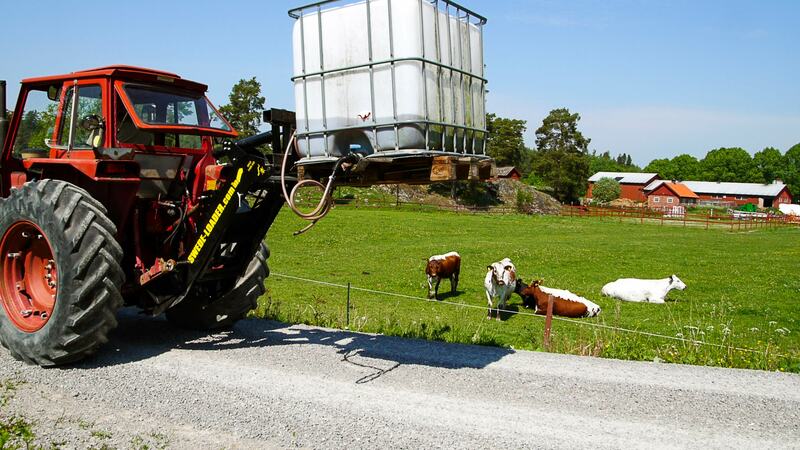 Simply attach it in front or rear of whichever tractor is most convenient. 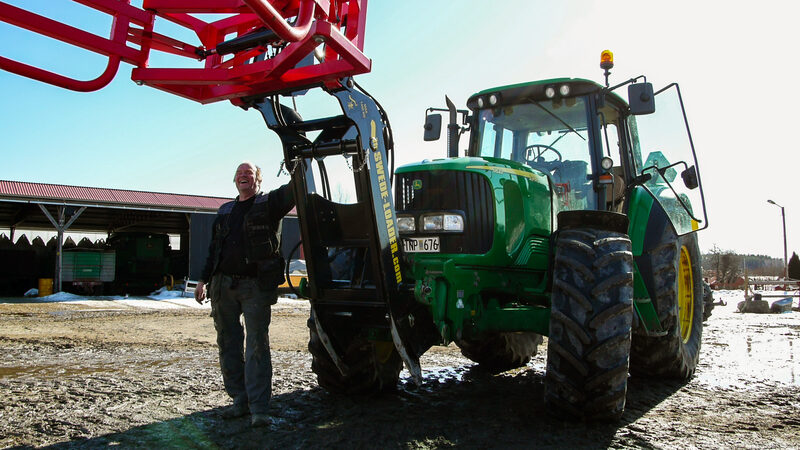 The world wide patented Swedeloader lifting principle allows you to lift without any regular front-end loader subframes. It will never limit you and it will never cost you any extra fees. 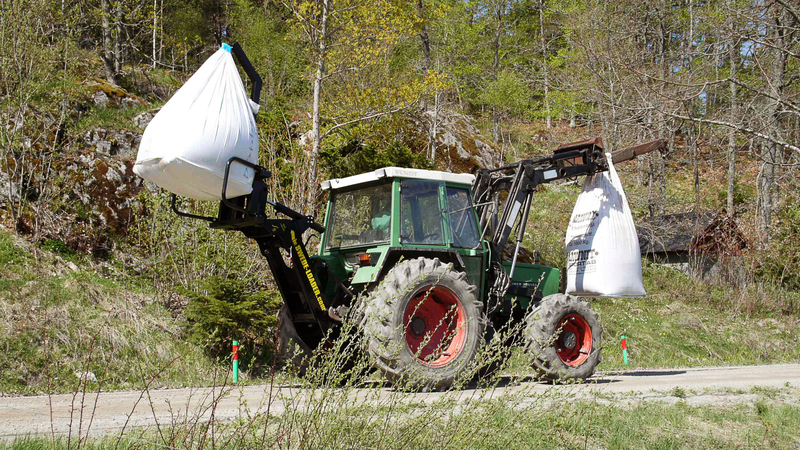 Just attach it like any plow, harrow or forage mower and be on your way. Swedish construction. Build quality. Design. 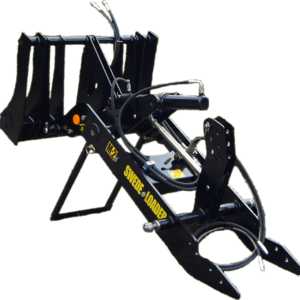 High graded steel, world patented sturdy design and Swedish manufacturing. 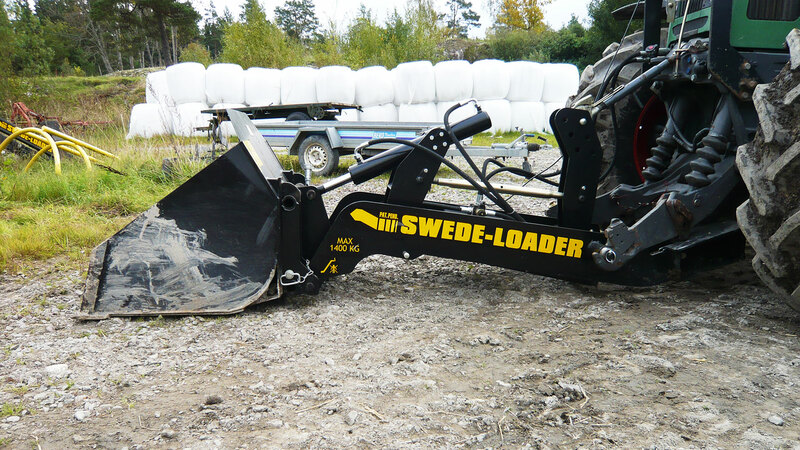 An unbeatable combination which allows the Swedeloader to keep the weight down while maintaining the durability we know you need. Less weight empower your lifts. Mankind has evolved through the inventions that make life a little easier. Efficiency is no different. Leave it where you want, when you want! 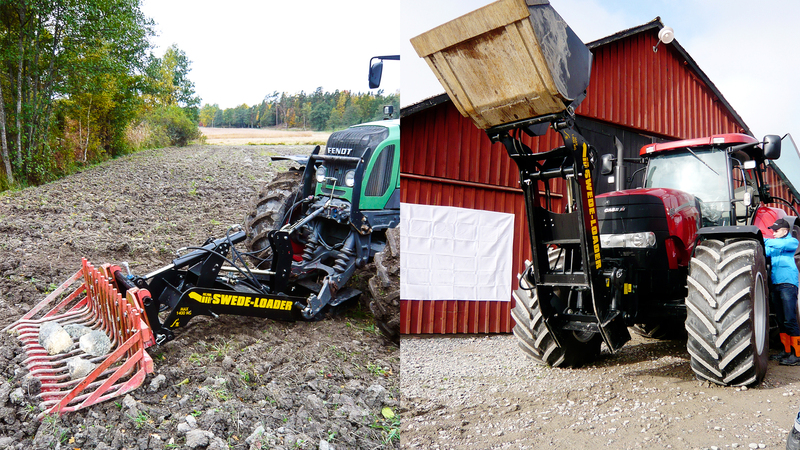 You know we built Swedeloder with ease of use in mind. Simple, quick and easy in all regards. It just works! This means Swedeloader has no fancy extras.. because they are breakable.. but that it's also very reliable.